For our next 2019 player profile we are happy to introduce the Mens Club Captain for this year, Derrick De Leon. He has been around the club for a few years and we are very happy to have him stepping into his new role with the club. I used to play wing when I first got into rugby but now I really enjoy playing in the centres, just get the ball and hur-dur into the opposing team. My brother did, he played for the Clan one year earlier than I did and told me stories about the rugby team he was playing with and it sounded like he was having a great time; came to a couple of trainings and immediately felt the same. This is my 8th year playing rugby; started off in high school in Thailand. A lot come to mind but last rugby season kind of stands out for me; Clansmen and Clanswomen winning provincial titles, the coaches pushing the players and the players sticking it out during training and in games. It felt like the Clan is building up to something big again and you can feel this electric buzz in the air, I loved it. I started playing rugby at Thailand for a U18 team called Bangkok Lions FC and a local men’s team called Pattaya Panthers. 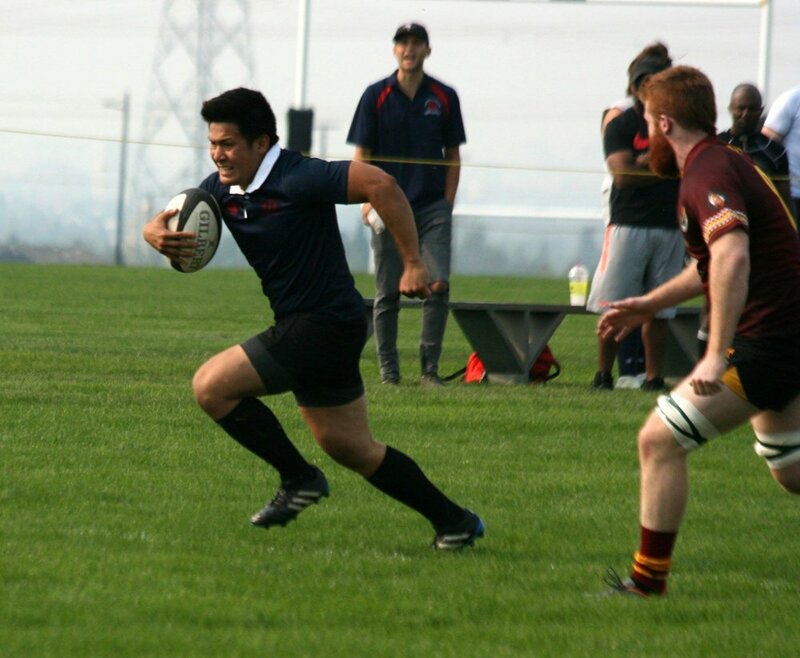 Afterwards, I played for a Philippines team called Manila Nomads but then I took a break for a while until I came to Canada where I played with the U of A Rugby Club and the Clansmen. What are you most looking forward to as a Clansman/Clanswoman this year? The competitiveness and seriousness during trainings and games and then the sudden switch to everyone just having a great time after training, games and during social events. What do you do when you aren’t playing rugby? Usually pretending to study for university but in reality playing video and board games with some buds or binge watching a series or movies. I also enjoy hiking and seeing the sights that Alberta has to offer.